Do you want to learn how to make the best pastries? or if you are a professional, we help you master your skills. 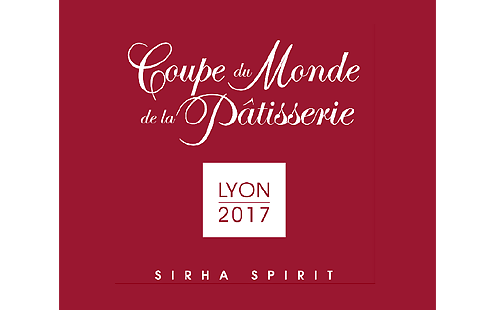 Pastry Chefs, Bakers, Chocolatiers, Sugar Artists, Wedding Cake Makers and everyone in this exciting field are all passionate about the Art of Pastry and Baking and art which has found a new fanbase through the many great Pastry Chefs who post all their exciting product on Social Media. We are there to facilitate this dreams, you want to be the best there can be in this field, we can help you to get there, we have the tools and the knowledge to be the best help that you can get and it is our mission to do just that. We encourage you to schedule a tour of the school so that you can experience the Academy of Pastry Arts at its full glory! Upon your arrival here, we will bring you to visit the school facilities so you can discover our state-of-the-art teaching facilities as well as observing how the classes are carried out. 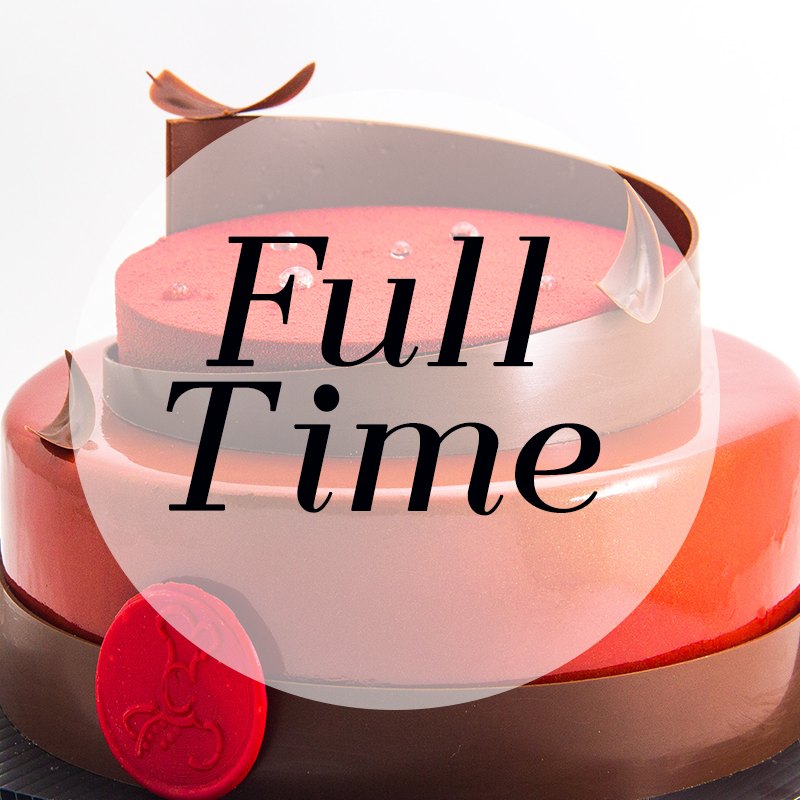 Our full-time program offers a hands-on program under the supervision of our world-class in-house Pastry Chef’s. Our programs are very detailed and advanced using only the best ingredients and state of the art kitchens. 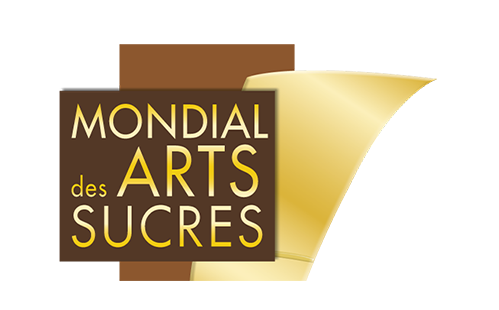 It will take you through all facets of pastry, bakery, chocolates and artistic development. 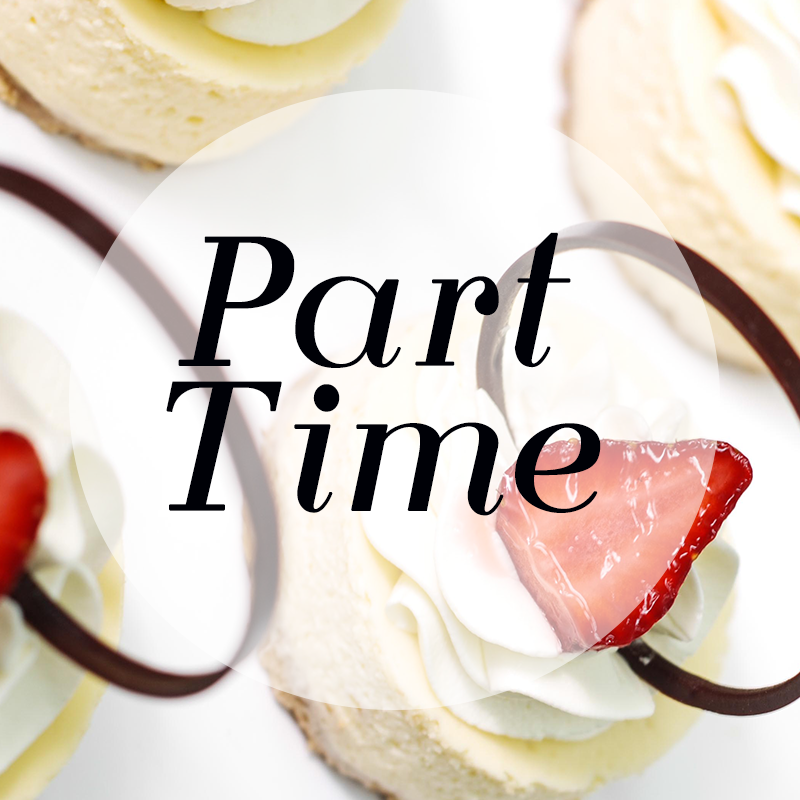 Our part-time program offers a hands-on program under the supervision of our world-class in-house Pastry Chef’s. Our programs are very detailed and advanced using only the best ingredients and state of the art kitchens. This program will help you become a better home baker and is a step towards a possible full time bakery career. 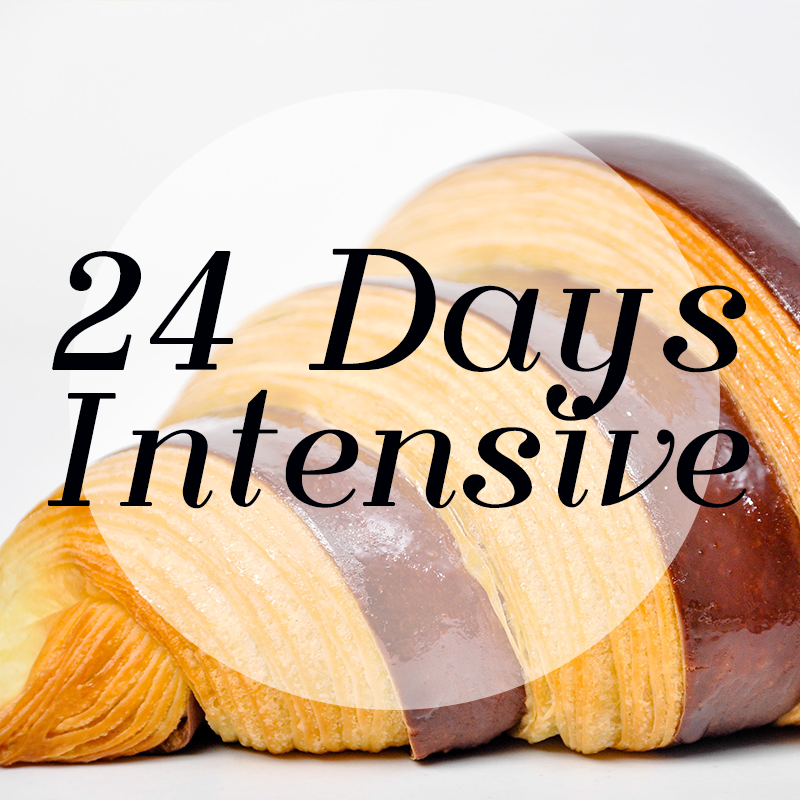 The 24-days International Program is a mixture of our Intermediate and Advanced programs. Perfectly fits for those students who are looking for short advanced pastry program. very intense and rewarding indeed… so don’t wait we are ready to take your skill up a notch and help make you even better than you already are. 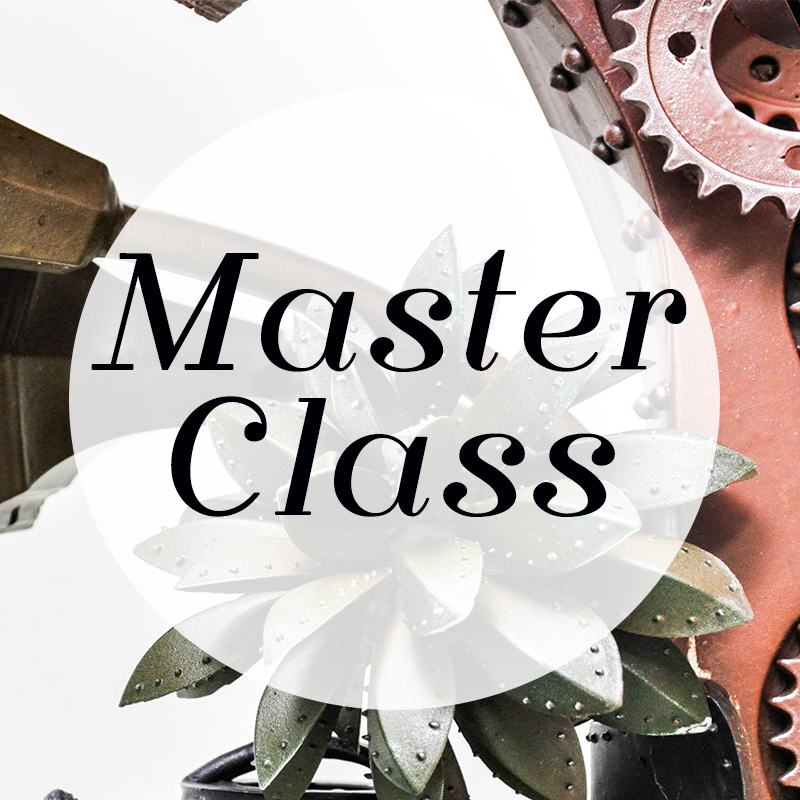 Our Master Class Program is held through out the year with a mix of International visiting Guest Chefs and our award winning in-house Pastry Chefs. 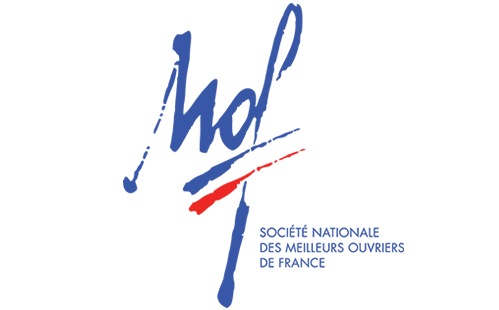 Specialist themes with detailed intense programs designed for the professional who need to get an edge over his current skills. 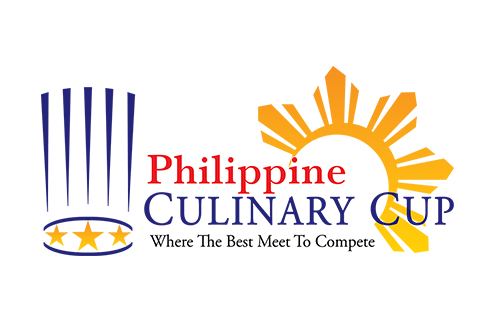 This Program is headlined by our Asia Pastry Forum. I feel that the program creates a very strong foundation to be a successful pastry chef by teaching a different range of topics. The topics cover the right range of recipes and each recipe has different techniques and different style to it. I feel like the programs have helped me create a better sense of confidence in myself and polish up my abilities and techniques. What Megan says about Academy of Pastry Arts Malaysia: This is a great place to learn Pastry & Bakery! I meet so many different people from the Pastry & Bakery industry, Chefs and students. This Academy is special as it is more professional than other schools and focuses on practical training! In every way it meets my expectations. The facilities are amazing and the teachers very experienced. My favourite part was to learn about Chocolate & Pralines! What’s next for Megan ? I am moving to the USA and will start working there. Trained by Academy of Pastry Arts Malaysia, my goal is to work in a pastry kitchen of a 5 star hotel! Through the support of the teachers at Academy of Pastry Arts Malaysia, I already am in contact with Chefs in the USA! 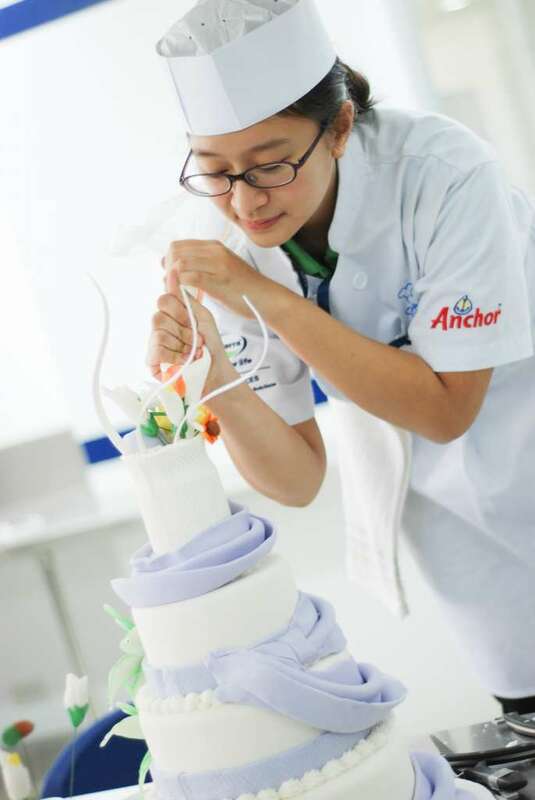 Why Xiao-Ly chooses to study at Academy of Pastry Arts Malaysia: Originally I planned to go to a school in Thailand. But then I discovered this new academy. I find Academy of Pastry Arts Malaysia is much more affordable and the quality of teaching is much better. I signed up for 9months as this is my professional training after A-Levels. My dream is to open my own cake shop & bakery! 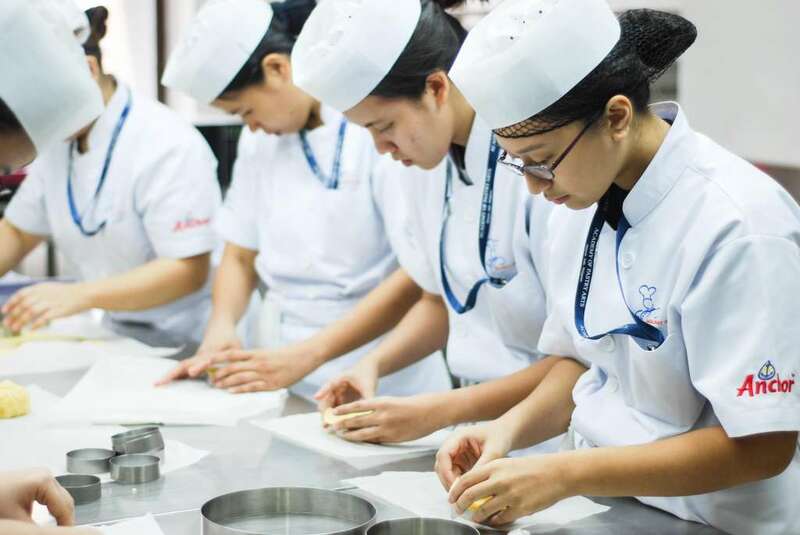 What’s special about Academy of Pastry Arts Malaysia? I learn and discover new things every day. It feels very authentic, as the teacher is a Chef from France. I am so happy to study at the academy as I learn a lot in a very personal setting. The class size is small and I get the best supervision. Class is from Monday to Friday. I don’t like to be bored at home, so on Saturdays I go to the academy and practice. They are very flexible and supportive. I feel very confident in my skills already! A bonus is the big exposure I get at the academy through there visiting chefs. I learnt from two World Champions! What Pei Minn says about Academy of Pastry Arts Malaysia : I really enjoyed the 3month program! The best is we get to practice a lot and there are no limits! We can be creative and bring our own ideas! The teachers are super patient with us and never shouted. It is a new place and a real eye catcher. When I came to have a look at the place, the space and facilities impressed me a lot. You can´t find anything like it anywhere else in Malaysia! What’s next for Pei Minn ? I will open my own Café. I already have the right place, it’s attached to a hotel in Shah Alam. 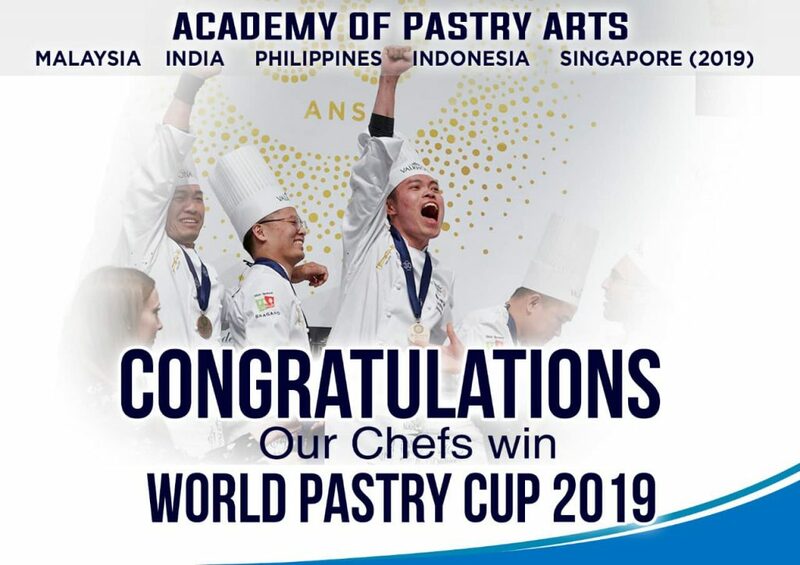 All skills, techniques and recipes I learned at Academy of Pastry Arts Malaysia will help me to be successful running my own business! I like it here because the classes are really hands-on; we get to do a lot of things from scratch. For example, this week we are doing a wedding cake. We are actually doing roses everything from scratch, so by the end of the week we will be doing a three tier wedding cake. Recently I was getting married and I had great difficulty finding someone to do me a fruit cake for my wedding. The cake itself is very simple to make as one would think well fruit cake yes, simple! what made this wedding cake special is not so much the fact it's a fruit cake but the delicate sugar icing flowers that decorate the cake. Learning at this Academy broadens my knowledge, my perspective on pastry and bakery industry. I would definitely use all the techniques and skills that I have learned here in my future undertakings and hopefully I would open up my own bakery. 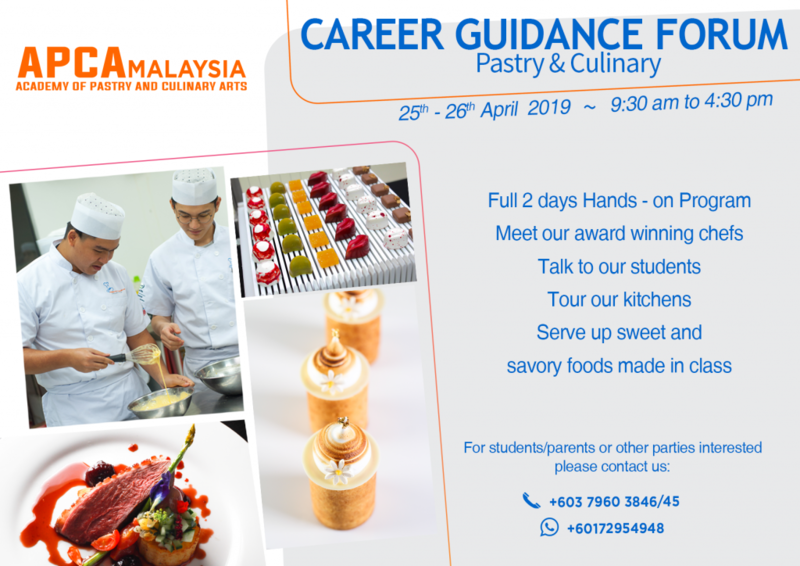 I chose Academy of Pastry Arts Malaysia because I can learn a new technique in sugar arts, chocolate showpiece and modern cake. I have graduated from Academy of Pastry Arts Malaysia and now I am working in JW Marriott. In this Academy, we do everything from scratch to the final products and so we are able to learn everything, the techniques and the recipes. The topics are offered in this Academy covers both conventional and modern that gives us a very good basic, a strong skills in order to understand baking and pastry. Not only we will be able to see how things worked in the past, but the chef here actually opens our eyes to show us what would be the future trends coming. One of my best experience with the Academy is when we have Australian Masterchef, Chef Adriano Zumbo coming into the Academy, not only we are able to work with them but seeing them personally, makes us feels like we are in this exciting industry. After my program, I have options to become a pastry chef in the fine dining restaurants, a five star hotel, cruise lines or I could even become a chocolatier. I feel that the program creates a very strong foundation to be a successful pastry chef by teaching a different range of topics. The topics cover the right range of recipes and each recipe has different techniques and different style to it. One of the best experienced I had at the Academy was when a few of the students were asked to help with the Magnum Fashion Show, we had to prepare about 300 macarons. We had to prepare the batter, we pipe the shells and then we bake them. And honestly, seeing trays of almost 700 macaron shells waiting to be filled was very impressive. I feel like the programs have helped me create a better sense of confidence in myself and polish up my abilities and techniques. © Academy of Pastry Arts Malaysia. All Rights Reserved.